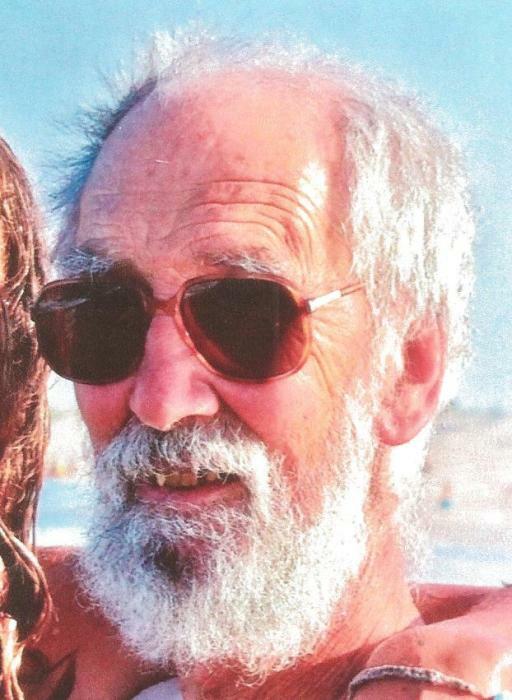 Derek Andrew Hulick, 82, of Grantsville, MD, died Saturday, February 9, 2019, at home after a brief illness. Born August 5, 1936, in New York City, he was the son of Charles V. Hulick and Alice (Haines) Hulick. He attended Landon School in Washington, D.C., St. Andrew’s School in Middletown, DE and Ben Franklin School of Accounting in Washington, D.C.
Mr. Hulick worked as an accountant for Capital Cars, Washington, D.C. and then as a comptroller for the Army Airforce Motion Picture Service in Wiesbaden, Germany. He and his wife moved to Garrett Co. in 1972, where they stated a small farm and raised an organic garden each year. A memorial service will be held on August 5, 2019 to celebrate Derek’s life. An announcement of the details of the event will be made in the spring. Expressions of sympathy may be directed to the St. Jude’s Children’s Research Hospital in Pittsburgh, PA or to the local Salvation Army in Cumberland, MD.